Love looking at this graph. Must be so much fun to drive. I won't derail this thread, but I'd love to know how you put that power down, lol. BTW, What kind of Skunk2 cams does it have? Then decided to put on a cool-air extension pipe on the turbo with the v-stack on just to see what it makes on the final pull. 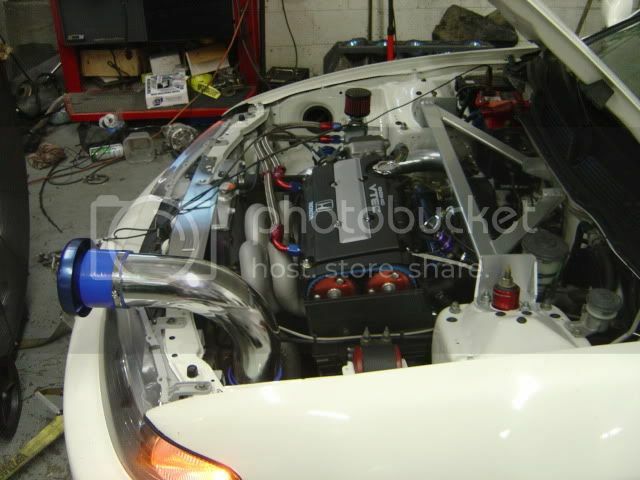 does anyone have a na b18b build? 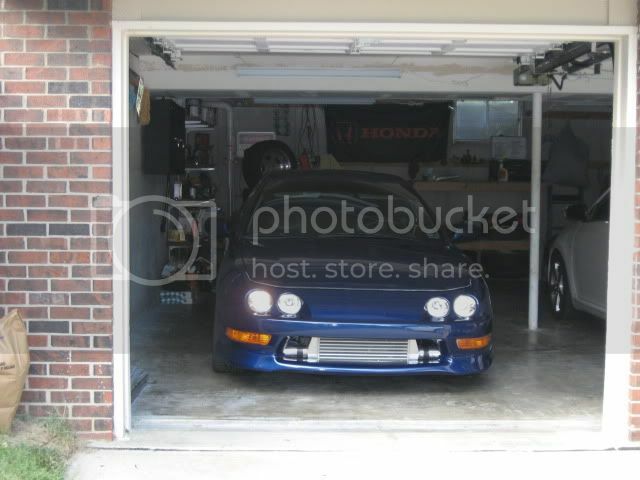 or supercharged? 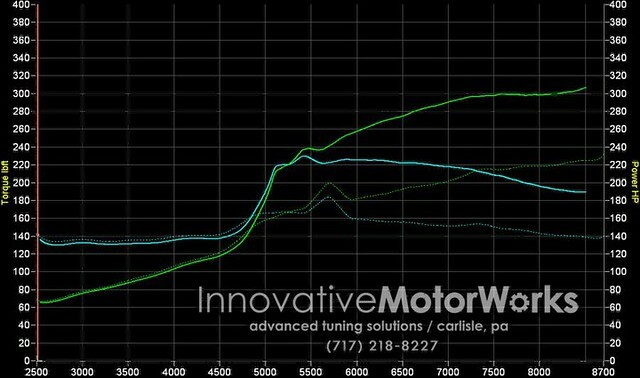 Custom intake w/Turbonetics 4" velocity stack. 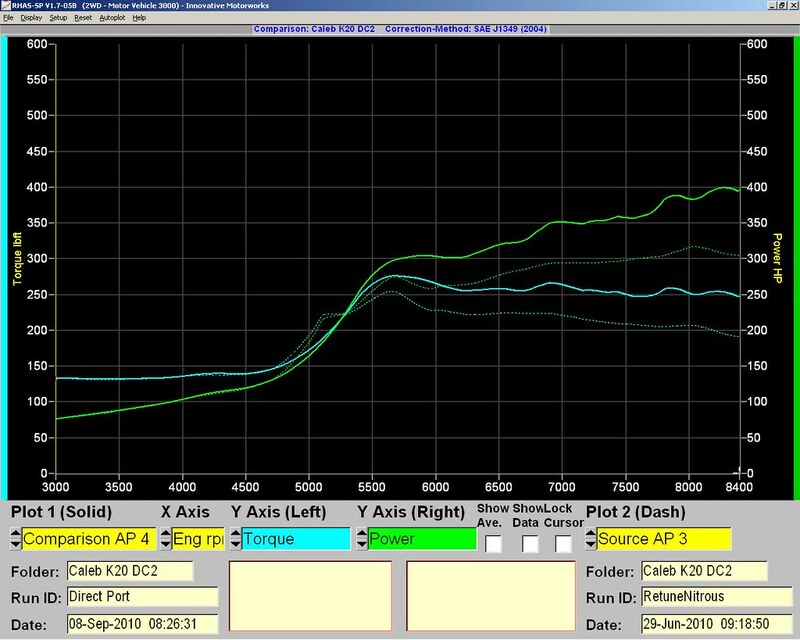 wonder why using the stock CRV head instead of the A2 one..
bigger intake valve and ports? the stock one was damaged and this was a replacement? 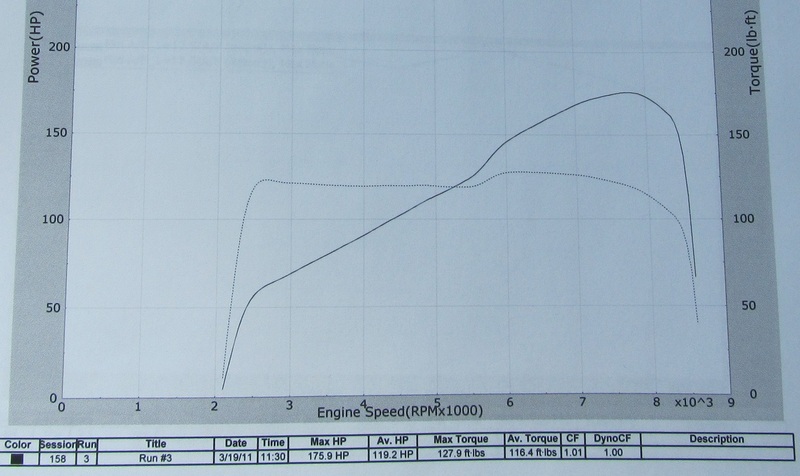 sorry for the questions but I am such a noob with K series.. I bought this car as is. 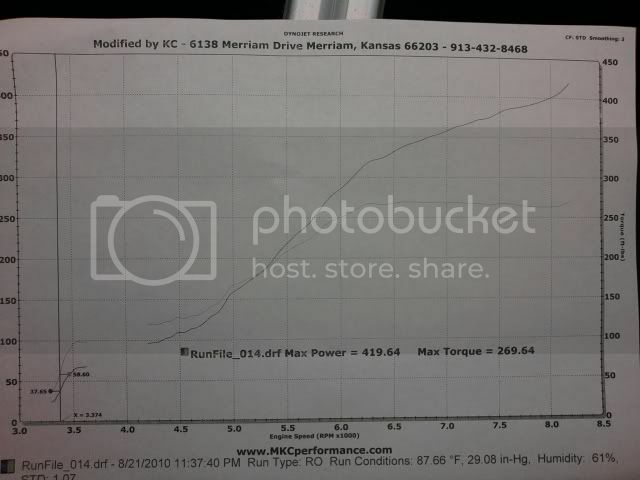 But here's the setup and my dyno numbers from today. Last edited by DPancoast; 03-26-2011 at 05:04 PM. The stock CRV head has identical ports and valves to the K20A/K20A2 heads. But it doesn't have reliefs for Lost Motion Assembly's. 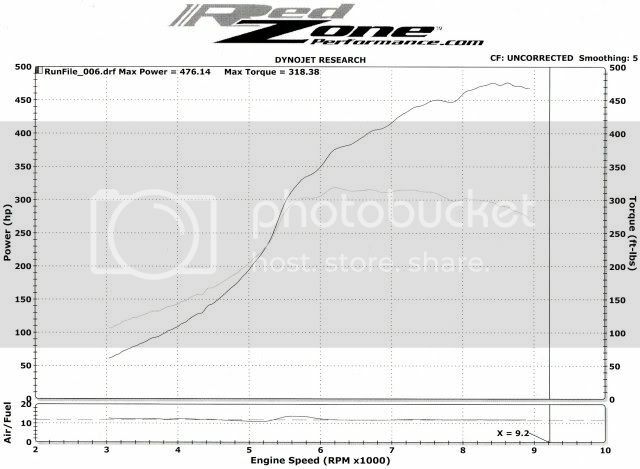 So I ran an OEM VTEC Killer setup similar to aznasinine(above). Thanks! Stage 3's. It's mostly a track whore now so I run 15x8 949's and 225/50-15 Hoosier R6's. Honestly, it's a little stressful to drive. I've got an S2000 CR that's much more pleasant simply because I have so much more time to relax between turns, and brakes much more predictably. Once I fix the brake situation though, it should be much better. 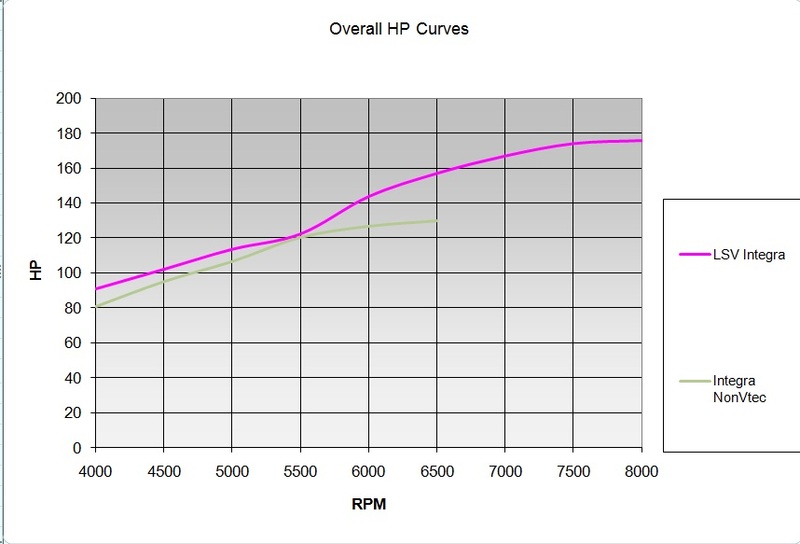 But there's not another FWD car that's even within 4 seconds of my best, so it is quick. 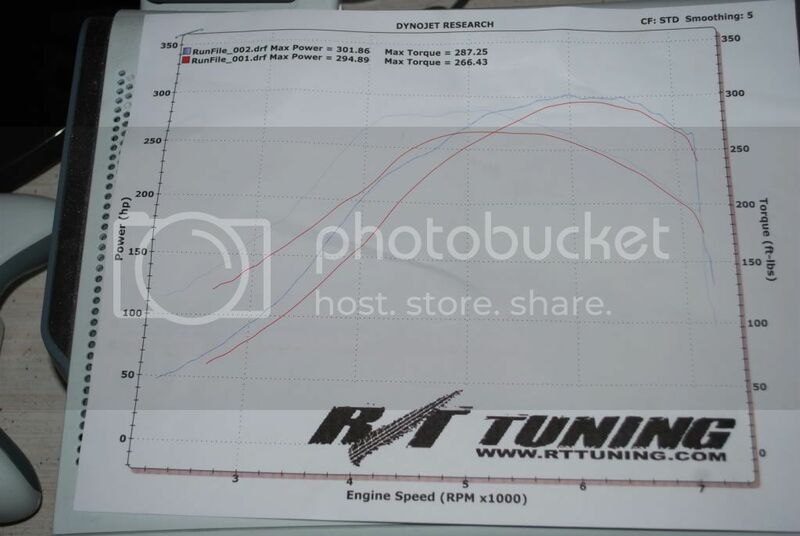 Used the same dyno both times. 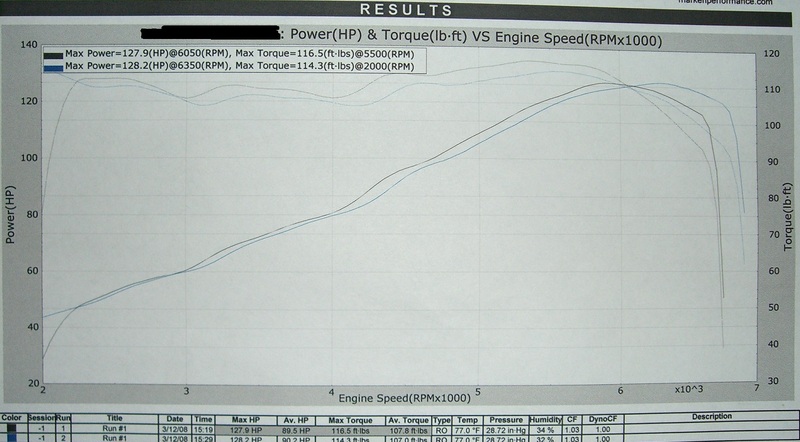 I also included old non-vtec and new ls-vtec numbers as well as overlayed both to make it easier to see the gains. Thats incorrect. B20 heads are identical (other then some small cam specs) to LS heads unless you are specifically talking about the P8R which is rare. 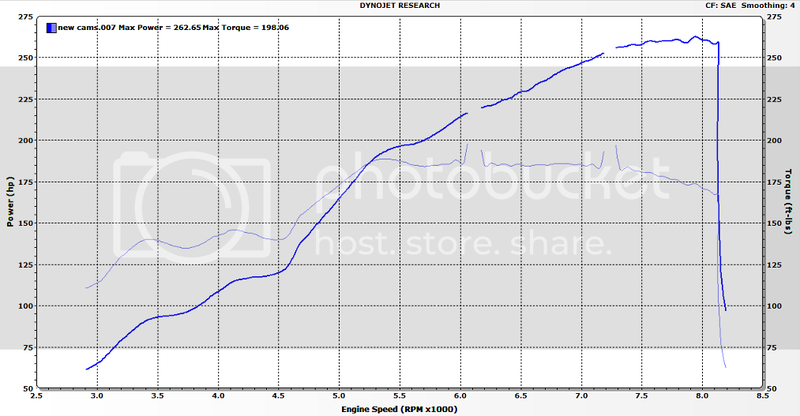 My other cars recent dyno.